Although diabetes is a condition usually associated with people over 40, diabetes can affect your children. Type I diabetes is often called juvenile diabetes as it affects children beginning at a young age and continues for their entire life. It is caused by a deficiency in the pancreas' ability to produce enough insulin to properly regulate blood sugar levels. You may or may not experience some or all of these symptoms before being diagnosed with type I diabetes: feeling tired or fatigued, feeling hungry, being very thirsty, urinating more often, losing weight without trying, having blurry eyesight, losing the feeling in your feet, feeling tingling in your feet, deep and rapid breathing, dry skin and mouth, flushed face, fruity breath odor, nausea or vomiting and the inability to keep down fluids, or stomach pain. Type I diabetes is usually regulated by insulin. 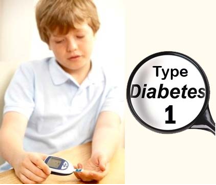 Besides the occurrences of type I diabetes, there is also a growth of type II diabetes in children. This growing concern is alarming, as type II diabetes is usually a reflection of diet and exercise over a long period of time, and most often strikes older patients. Type II diabetes is caused by increased blood glucose levels. Early symptoms may include burred vision, fatigue, frequent or slow-healing infections, increased appetite, increased thirst, and increased urination. It is also a life-long condition and is best controlled by following a healthy, well balanced diet and exercising regularly. Sometimes medication and/or insulin are needed to control this type of diabetes. 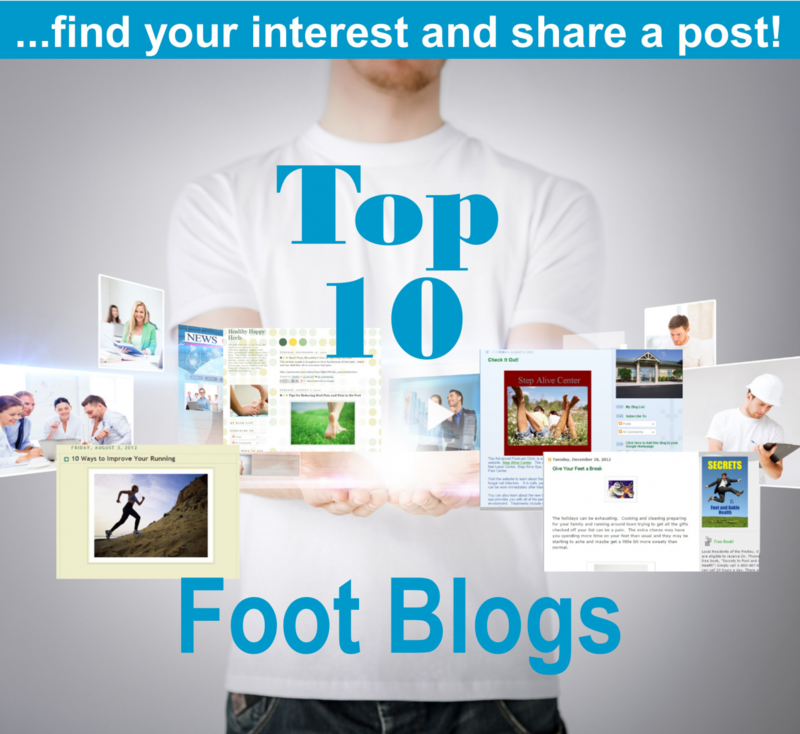 Diabetes always results in concerns for your feet. Because diabetes often leads to decreased circulation to your extremities, it can result in neuropathy, numbness in the feet, Charcot foot, and slow healing in the extremities. 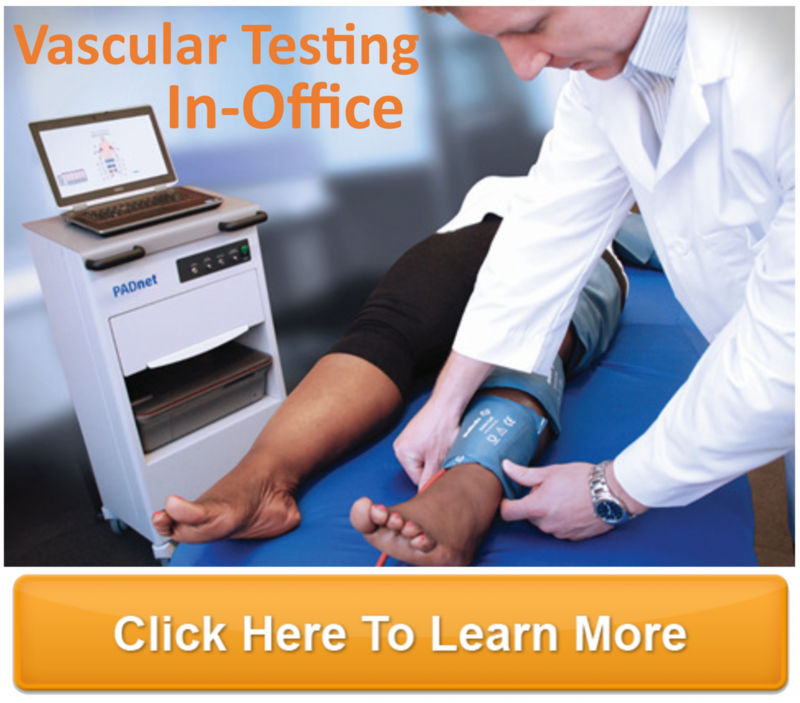 This means that diabetic patients are susceptible to ulcers and other problems with their feet. You should instill the importance of healthy diet and exercise in your children to help prevent this problem in their (possibly even near) future.